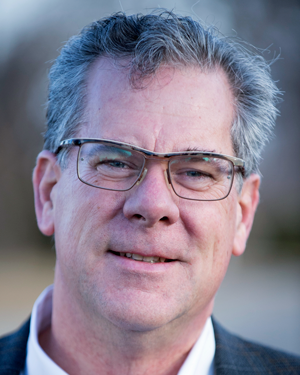 John Poynton, Ph.D., is the Director of Business Development for Integrated Work, a Boulder, Colorado, consulting firm providing expertise in professional development, peer learning, organizational change and facilitation. John earned a B.A. in history at the University of Loyola, Chicago, and a Ph.D. in education and human resource studies at Colorado State University. He serves on the executive committee of IAP2 USA, the IAP2 federation board and conducts post-doctoral research in P2 stakeholder training programs for public education systems.